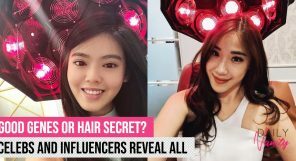 Maintaining perfectly groomed, shaped brows can be tough. 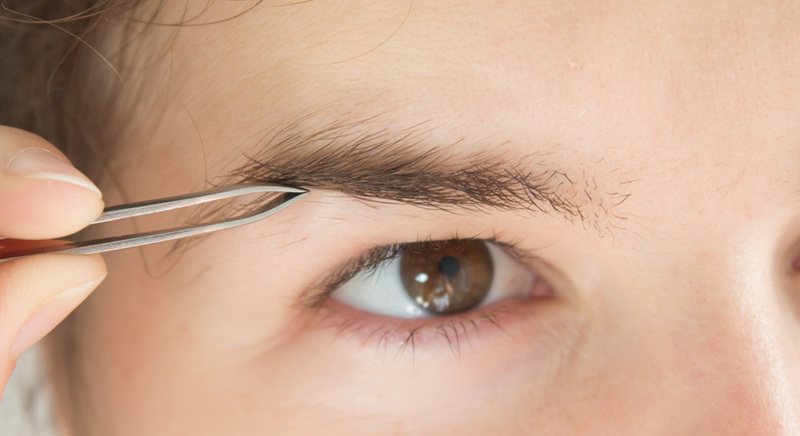 Still, it gets a lot easier if you have a good pair of tweezers with you. The definition of a good tweezer? One that is sturdy, easy to control, and allows you to pluck with perfect precision, of course. 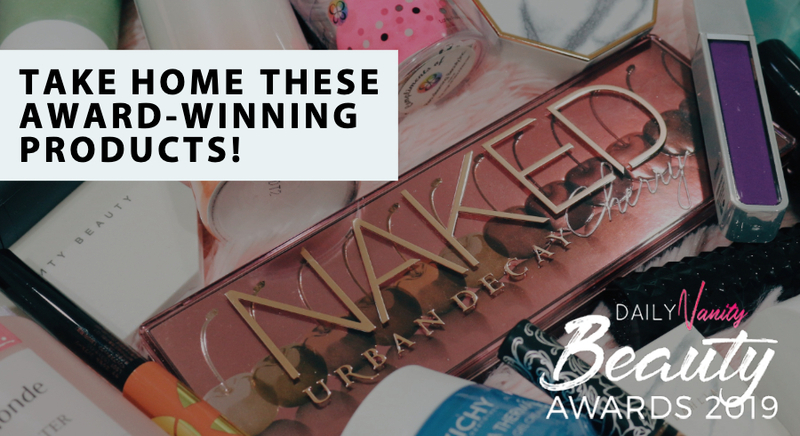 If that sounds like your dream pair of tweezers right there, you’re in luck, because Daily Vanity has found 11 of the best brow tweezers that are guaranteed to up your brow game to new heights. 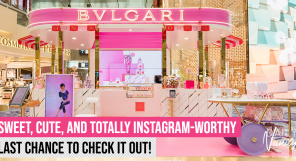 Trust us, Cara Delevingne is going to have nothing on you after this. 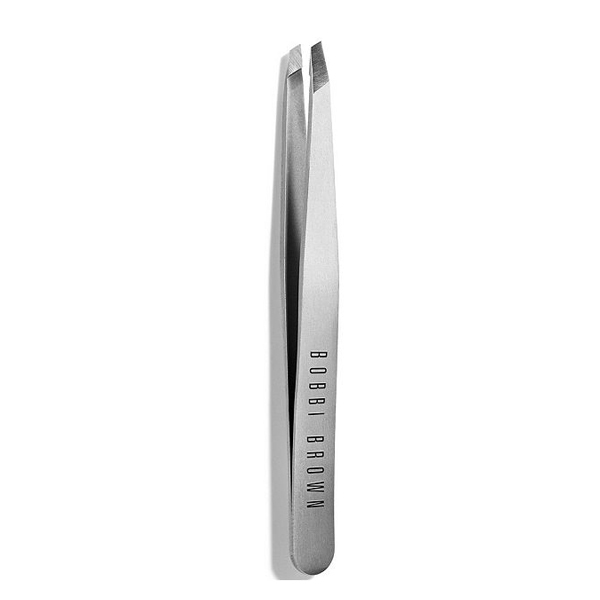 Simple, functional, and durable: the Guardian Classic Stainless Steel Tweezers is not one to miss. Known to be one of best brow tweezers out there, it also has a precise tip alignment and non-slip black electro-finish that ensures your tweezers stays firmly in your hand without slipping, always. 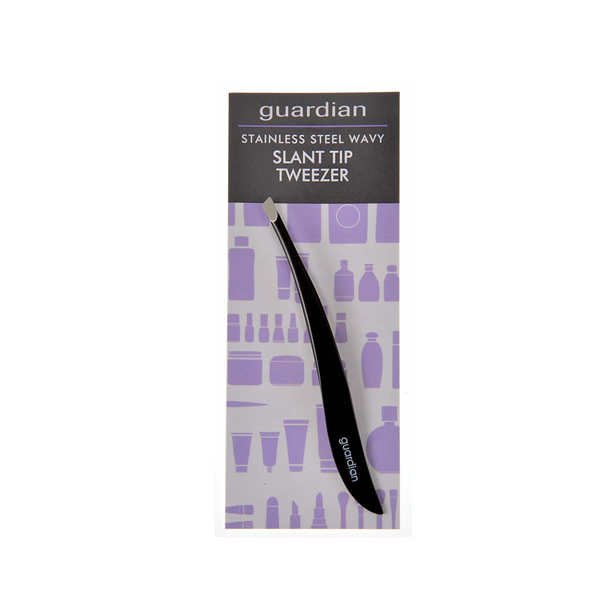 The Guardian Classic Stainless Steel Tweezers is available at all Guardian outlets and retails for SGD2. 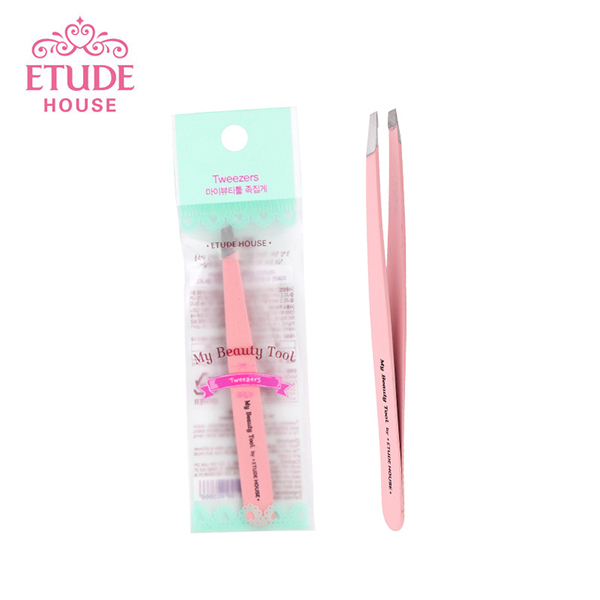 With a design that allows for users to pluck at even the most finest of hairs, this pair of tweezers from Etude House is a definite hot favourite amongst beauty junkies. It has a pretty study grip as well, so you can rest easy knowing it’s not going to slip right out of your hands during a tweezing session. 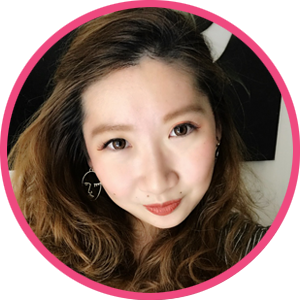 The Etude House My Beauty Tool Tweezer is available at all Etude House outlets and retails for SGD5. 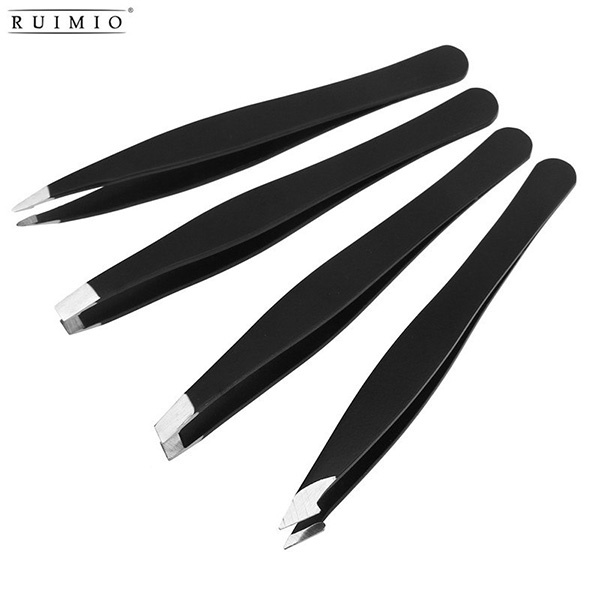 With a firm, matte black finish that promises no slipping or sliding, the Ruimio Professional Stainless Steel Slant Tip Tweezer also comes with sharp, precise tips to allow for maximum accuracy when tweezing. The Ruimio Professional Stainless Steel Slant Tip Tweezer is available on Qoo10 and retails for SGD7.36. The perfectly pointed, angled tip allows for the most precise of plucking, with its stainless steel body helping with rust prevention. 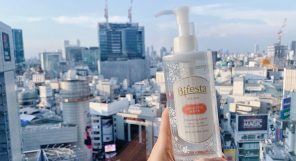 We also love that it comes in a travel-friendly size, making it oh-so-easy to pop it into your makeup bag and bring it around with you for whenever you require a touch-up. 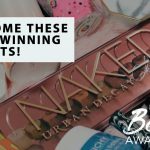 One of the best brow tweezers in the market? You bet it is. 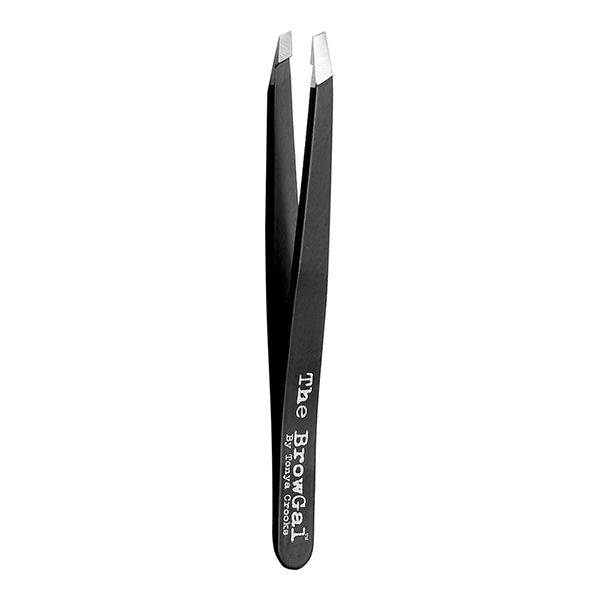 The Sephora Collection Angled Tweezers is available at all Sephora outlets and retails for SGD21. 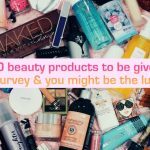 Looking for a double duty brow tool that helps you brush out brow hairs after tweezing? 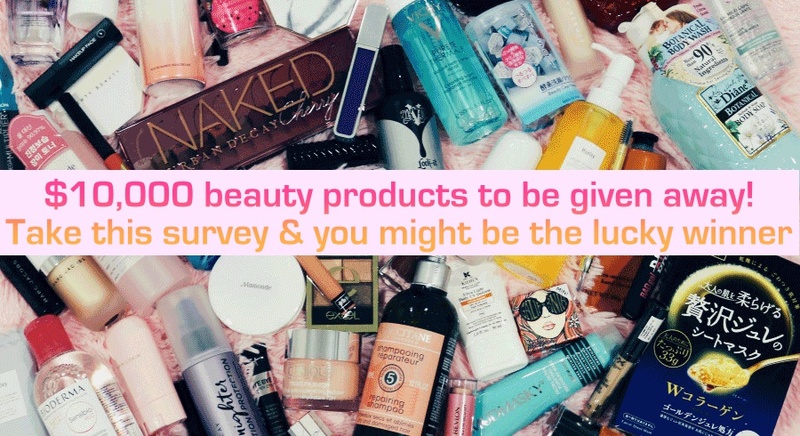 Opt for the Benefit Brow Grooming Tweezer And Brush, then. 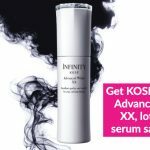 Brow maintenance is a breeze with this baby! The Benefit Brow Grooming Tweezer And Brush is available at all Sephora outlets and retails for SGD35. A tweezer with great precision and durability? 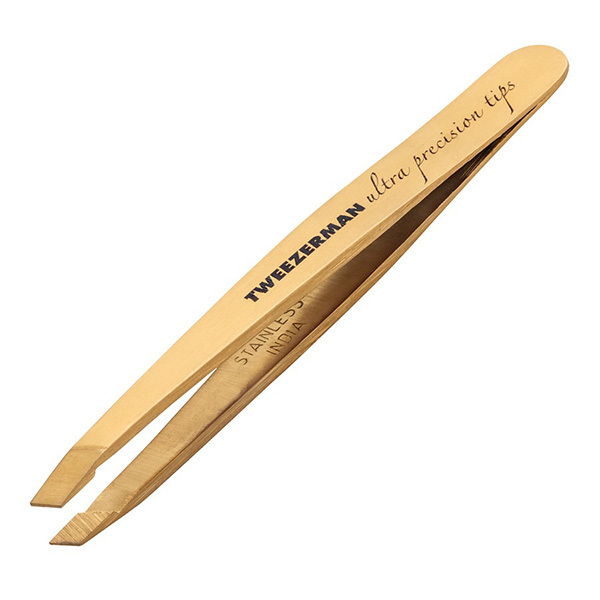 The Tweezerman Ultra Precision Slant Tweezer. Known to be one of the best brow tweezers in the market, this baby is also coated in titanium nitrate that gives an increased corrosion resistance as well as longer-lasting sharp tips. 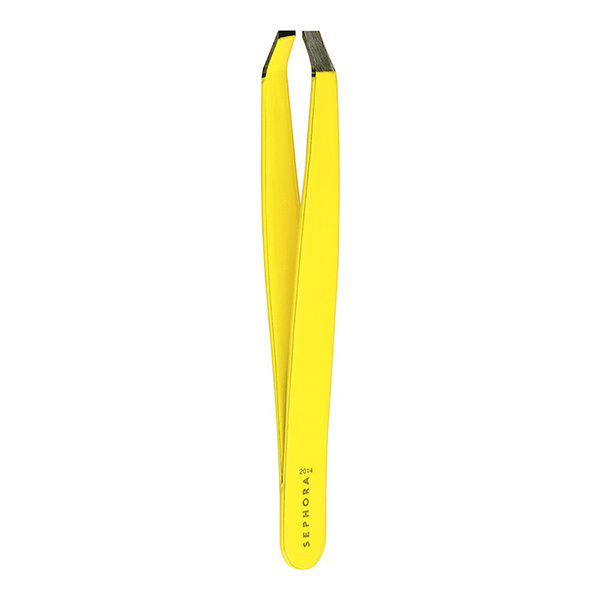 The Tweezerman Ultra Precision Slant Tweezer is available at all Sephora outlets and retails for SGD36. This pair of Bobbi Brown Tweezers has a reputation for being especially durable. 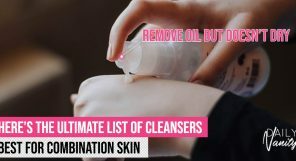 Users have also raved about its precise tip and sturdy grip that allows for absolutely painless hair removal. Sign us up! The Bobbi Brown Tweezers is available at Bobbi Brown boutiques as well as at major departmental stores such as Isetan and Tangs. 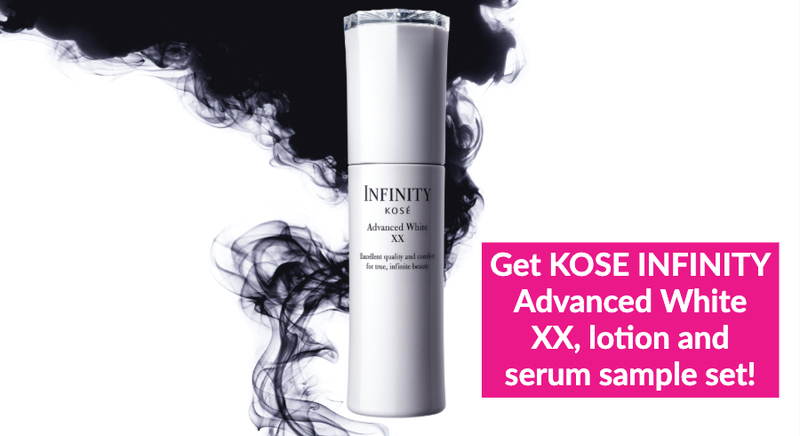 This one actually comes with a custom-slanted top and calibrated tension that makes it a breeze to use – even for brow tweezing beginners! 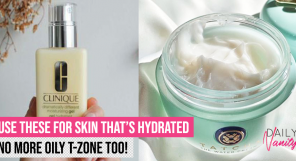 It also comes with a micro-fine tip that removes hair from the root all without causing breakage or skin irritation. 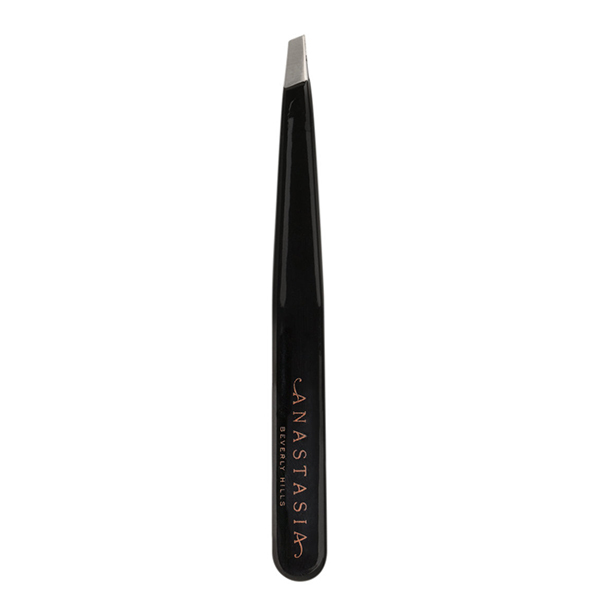 The Anastasia Beverly Hills Precision Tweezers is available on Beautylish and retails for SGD38. Don’t let its dimuitive appearance fool you— this pair from The Browgal has a precision slanted tip that is made from triple pounded stainless steel that won’t rust. Fitted with a comfort spring hinge that allows for more flexibility, The Browgal Tweezers is a definite shoo-in for one of the best brow tweezers out there. 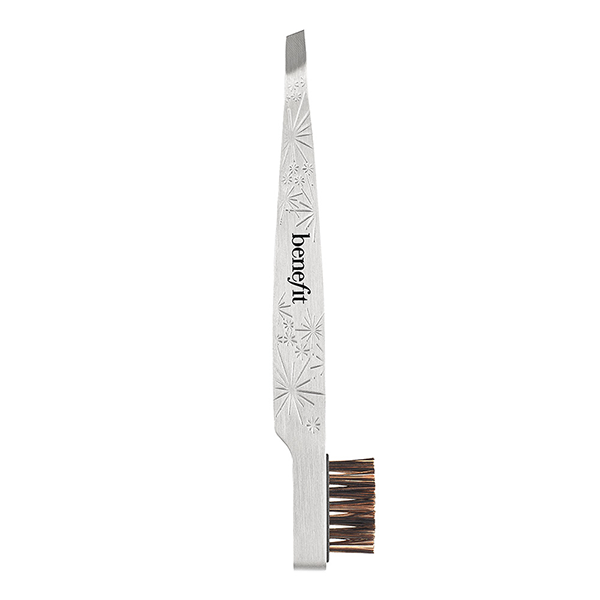 The Browgal Tweezers is available at all Sephora outlets and retails for SGD45. 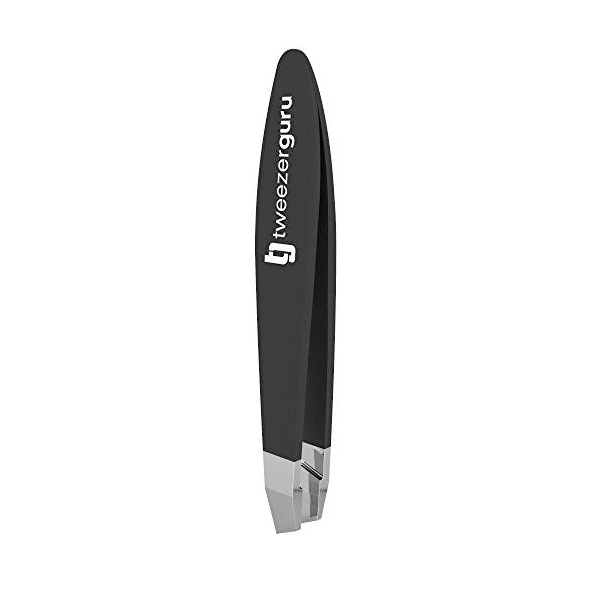 Known to be a must-have travelling companion, the Tweezerguru Mini Tweezers comes in a lightweight, compact size that makes for absolute convenience. The perfectly calibrated tension also gives users effortless control over the tool, making tweezing that much easier. The Tweezerguru Mini Tweezers is available on Lazada and retails for SGD49.06. Sure, this one might come with a hefty price tag, but for good reason. Made of surgical steel, this baby is acid-proof, rust-proof, and anti-magnetic. Say what?! Yup, their precise tips as well as the perfectly calibrated tension rounds it off as one of the best brow tweezers there is. 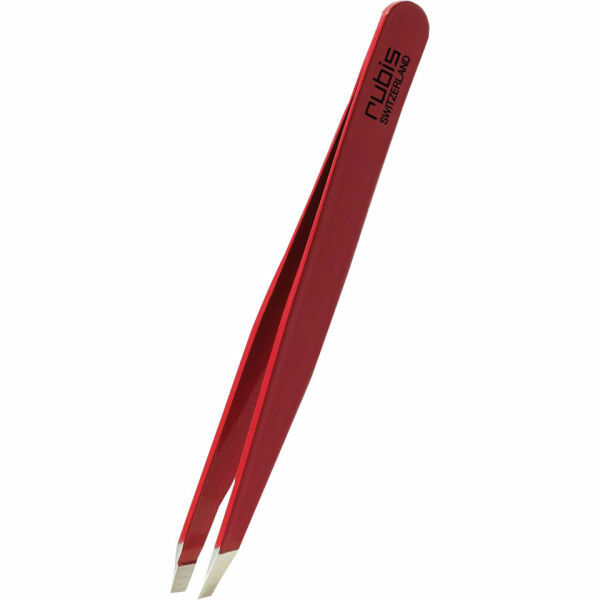 The Rubis Classic Tweezers is available on Lazada and retails for SGD73.53.